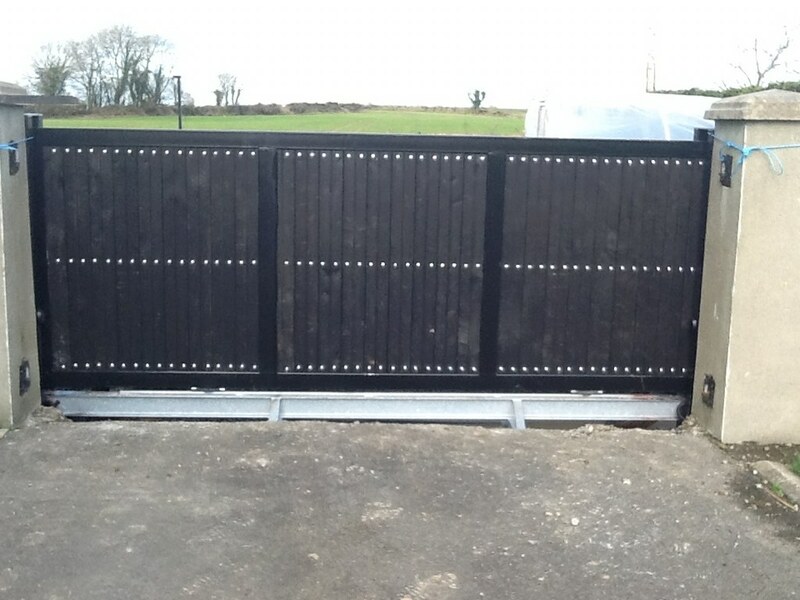 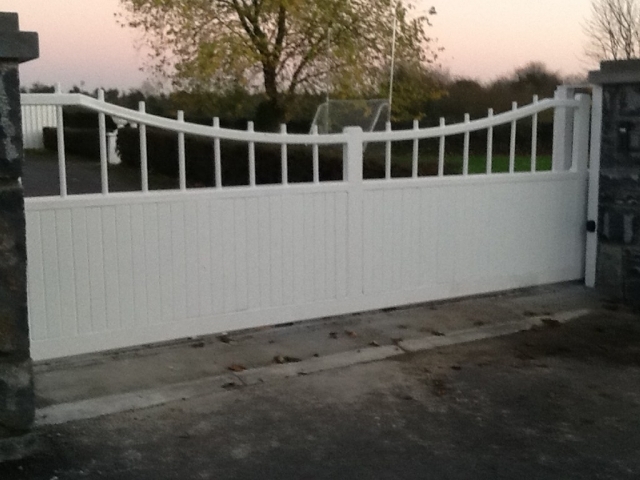 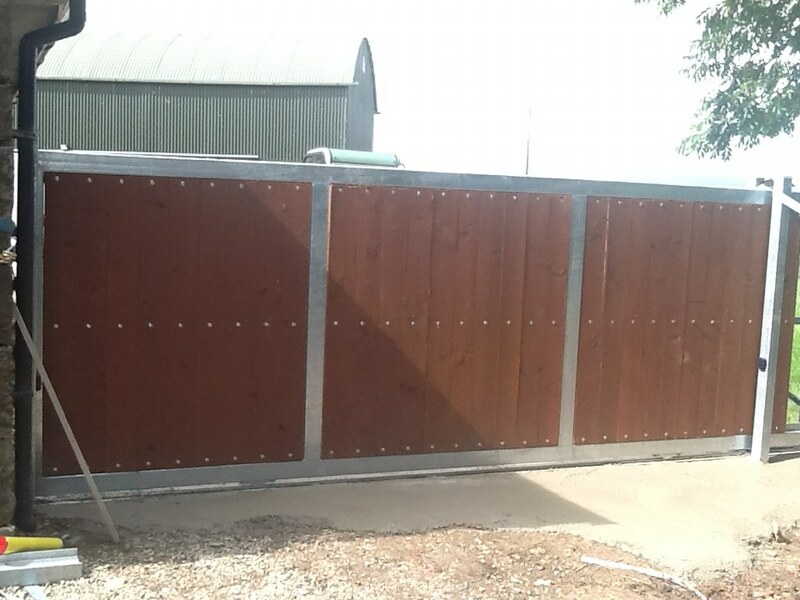 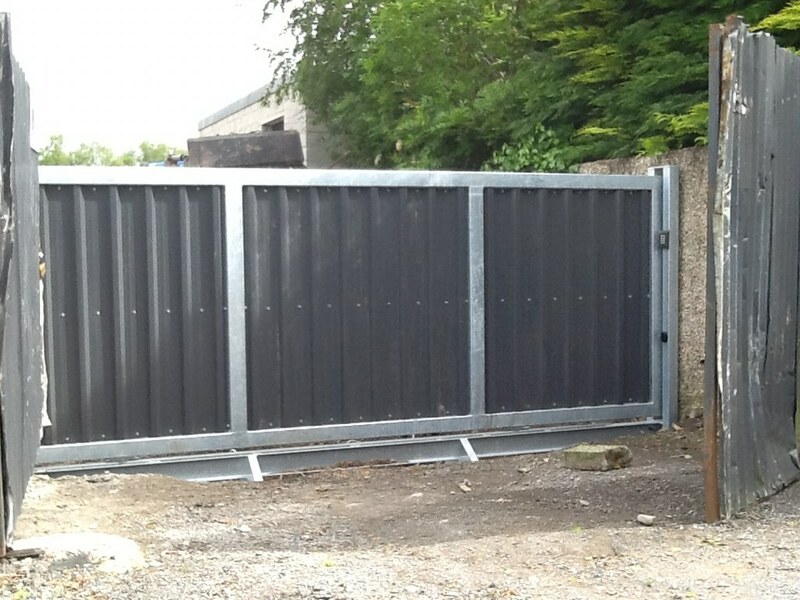 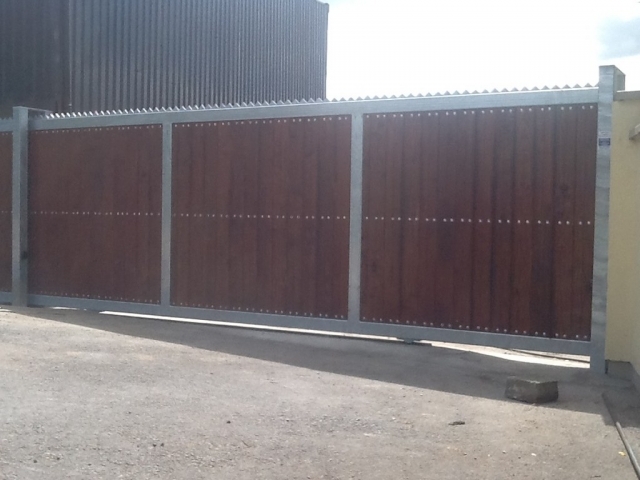 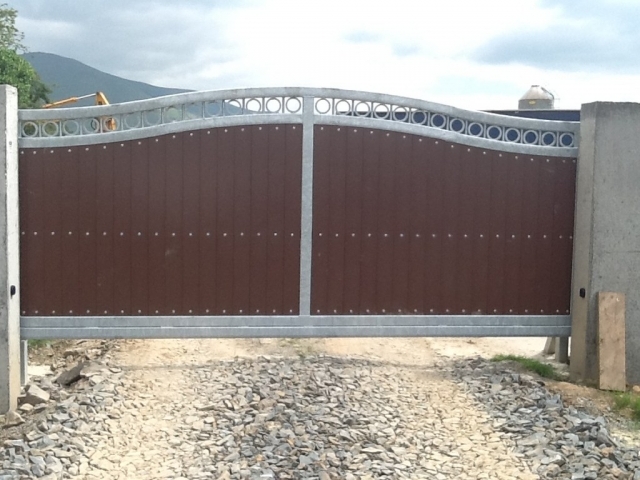 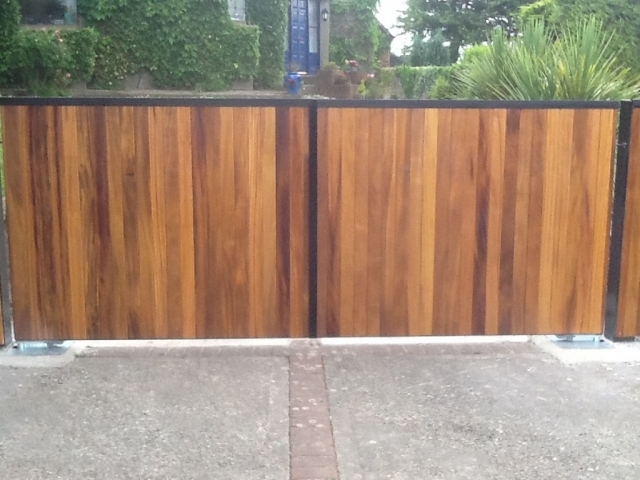 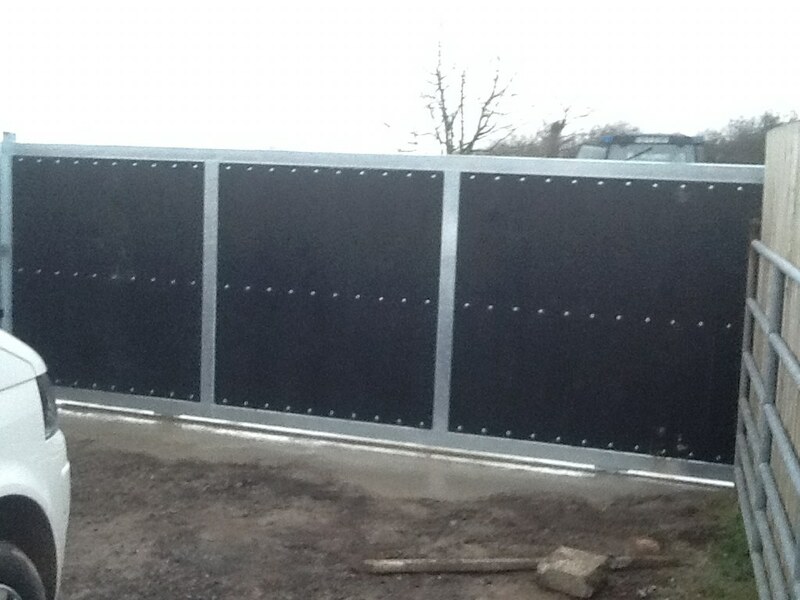 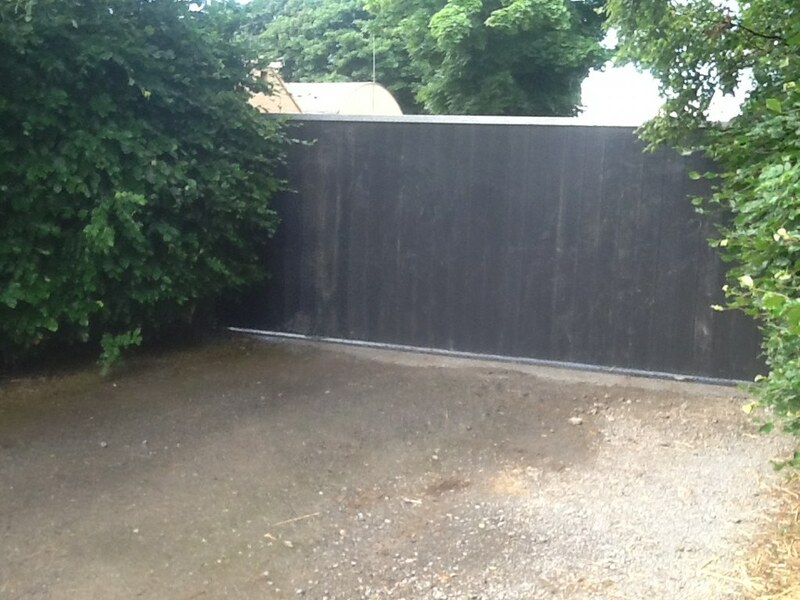 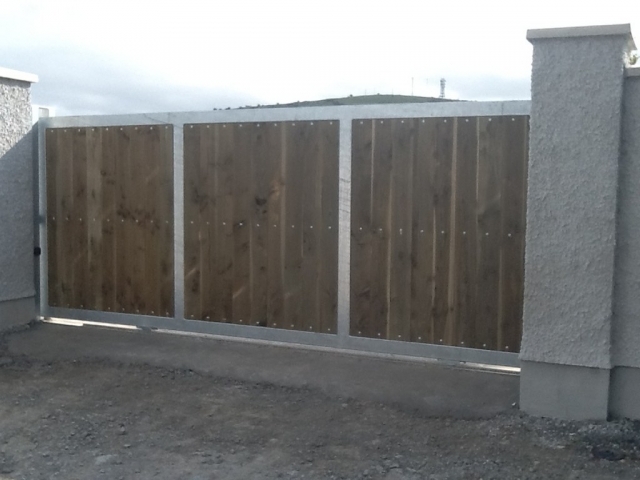 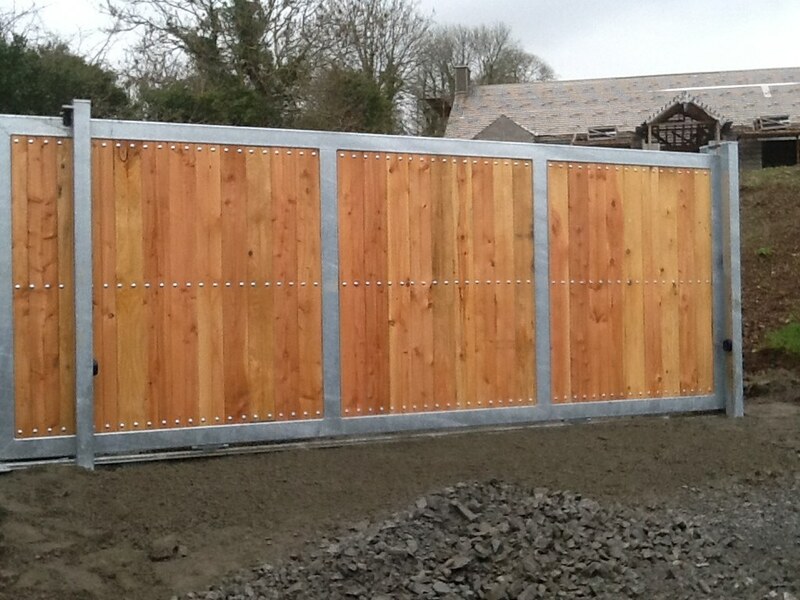 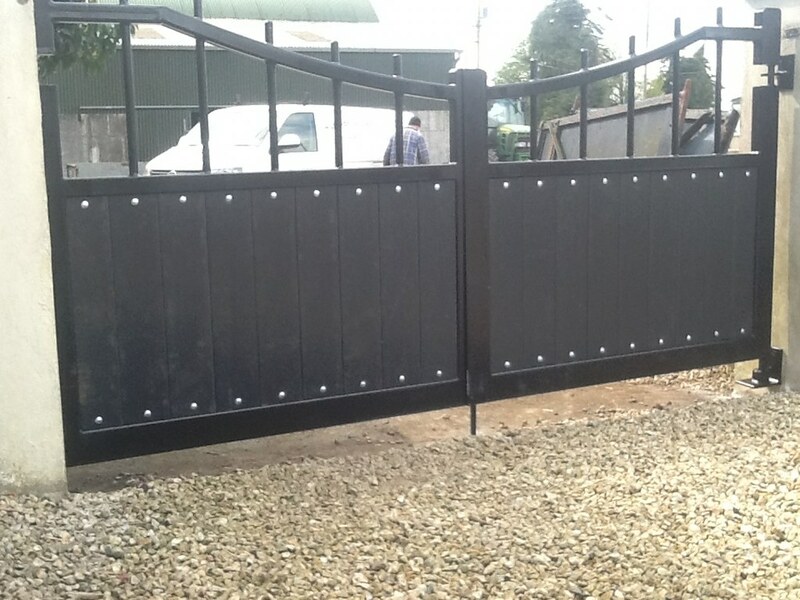 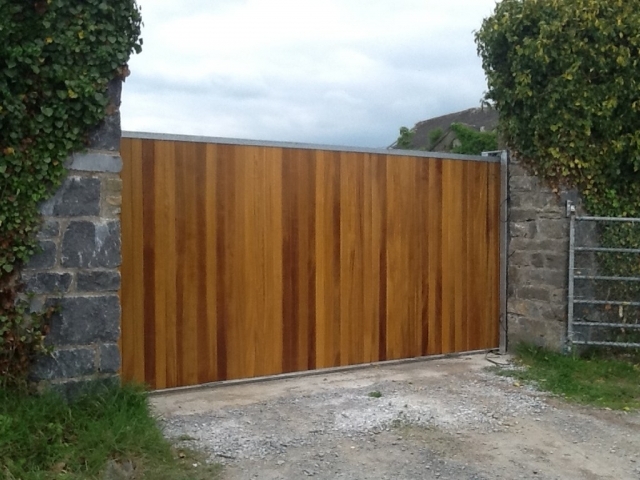 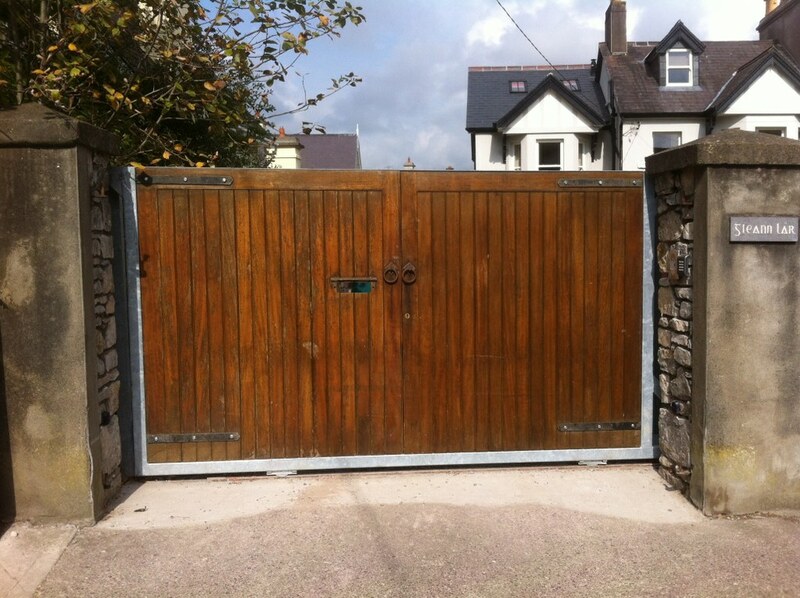 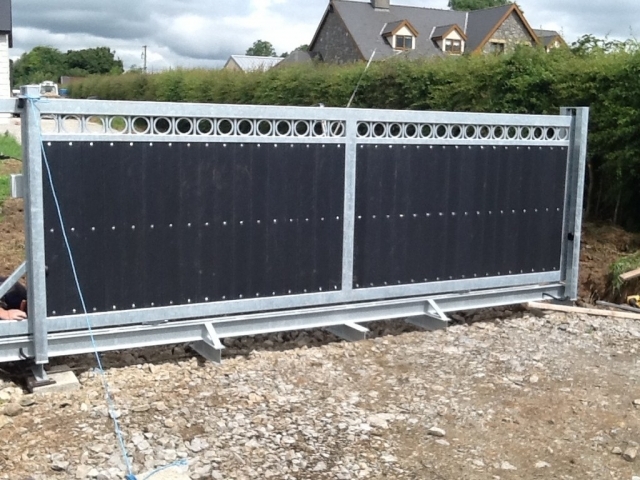 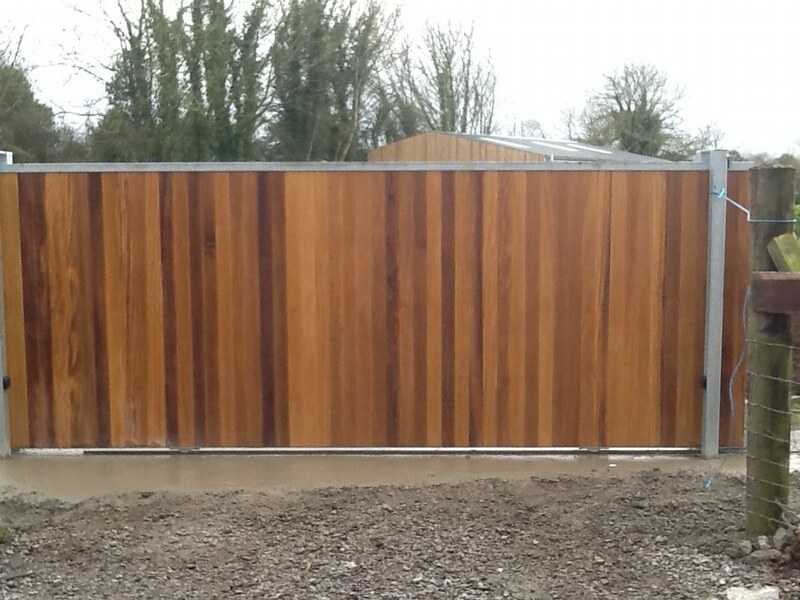 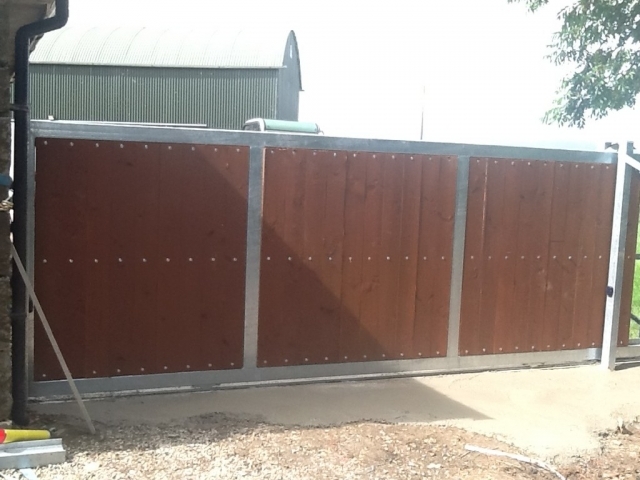 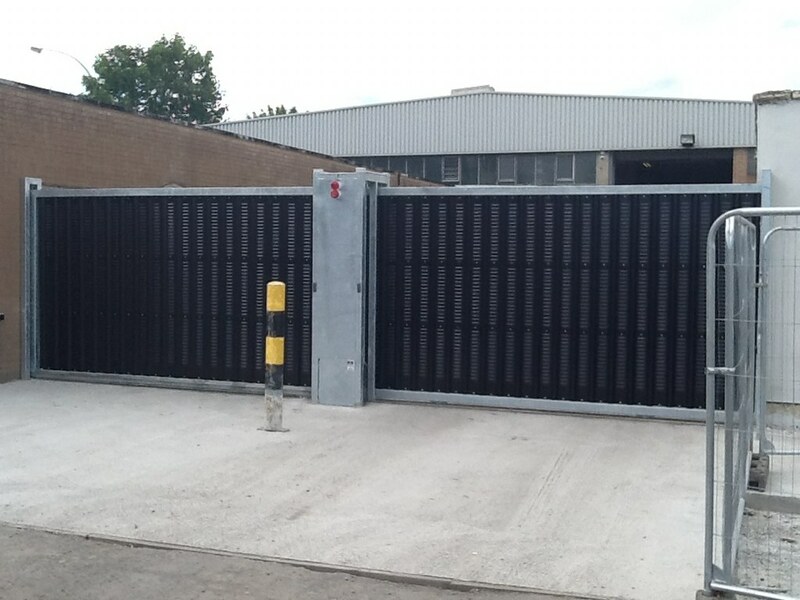 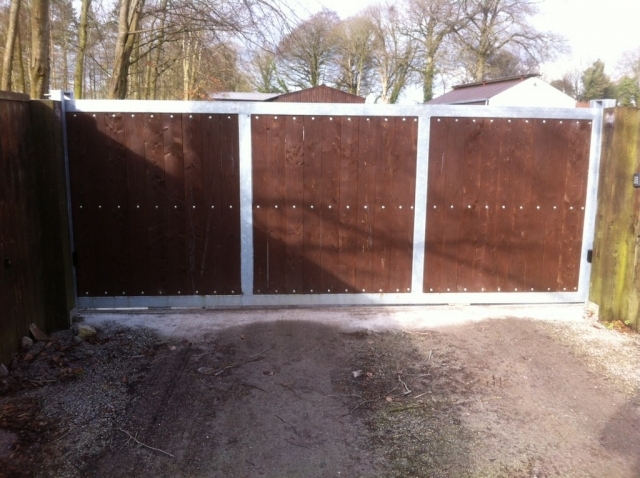 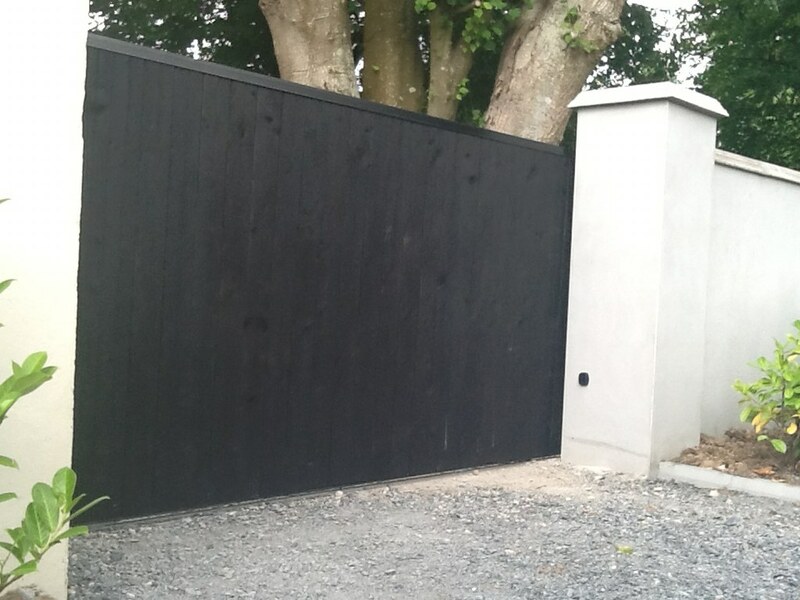 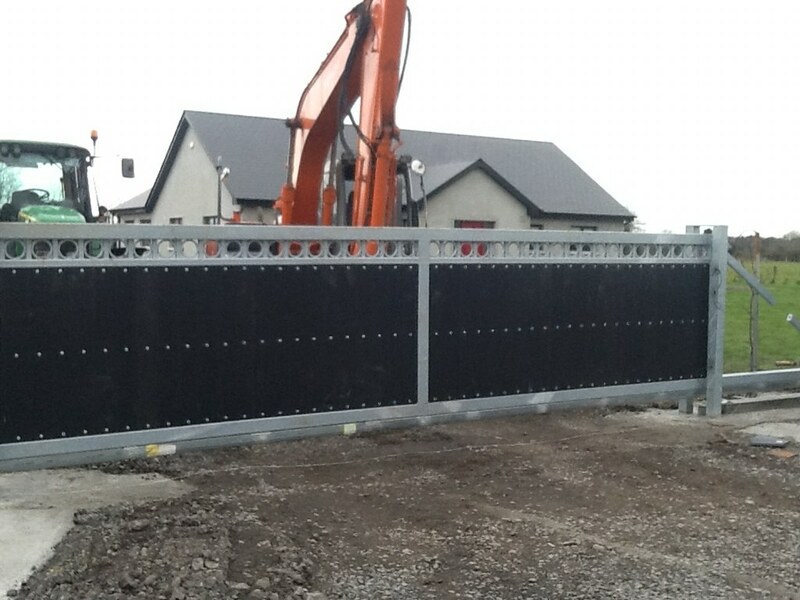 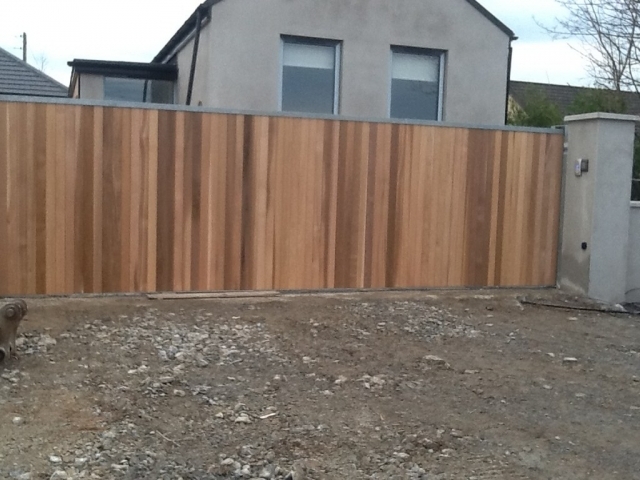 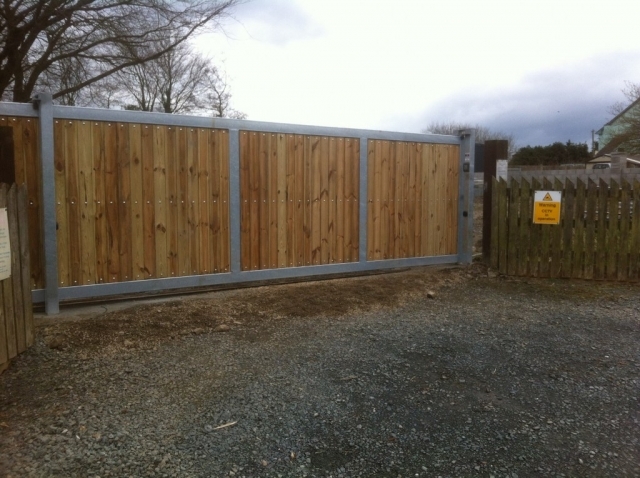 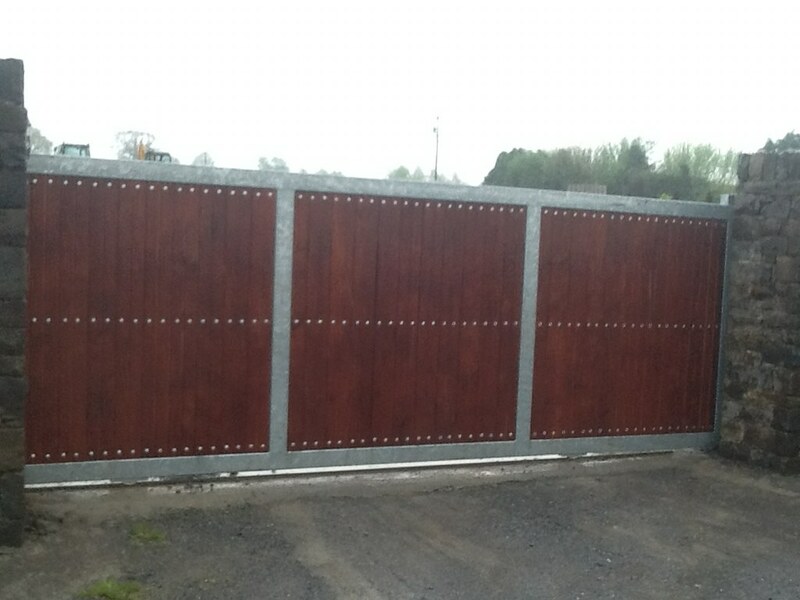 Hill Fabrication can provide timber clad or sheeted gate with a wide range of infill products. 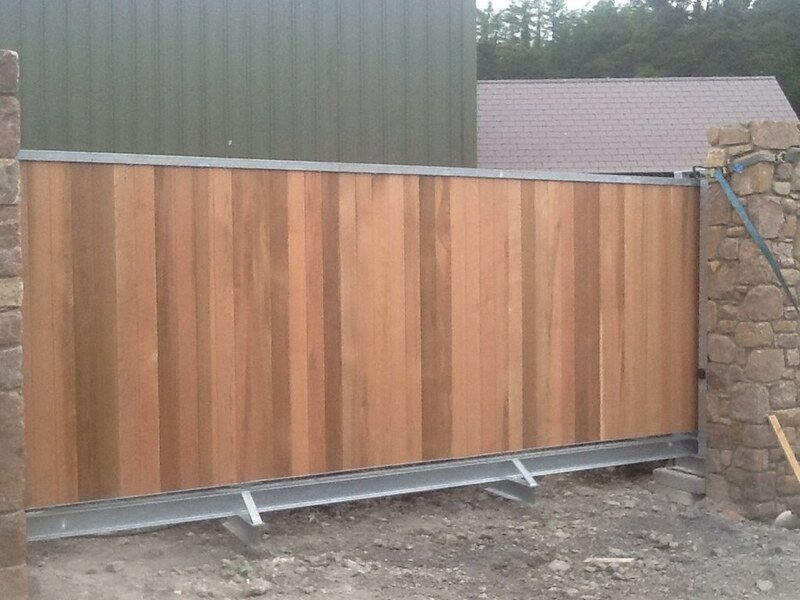 Choose from a wide range of timber e.g. 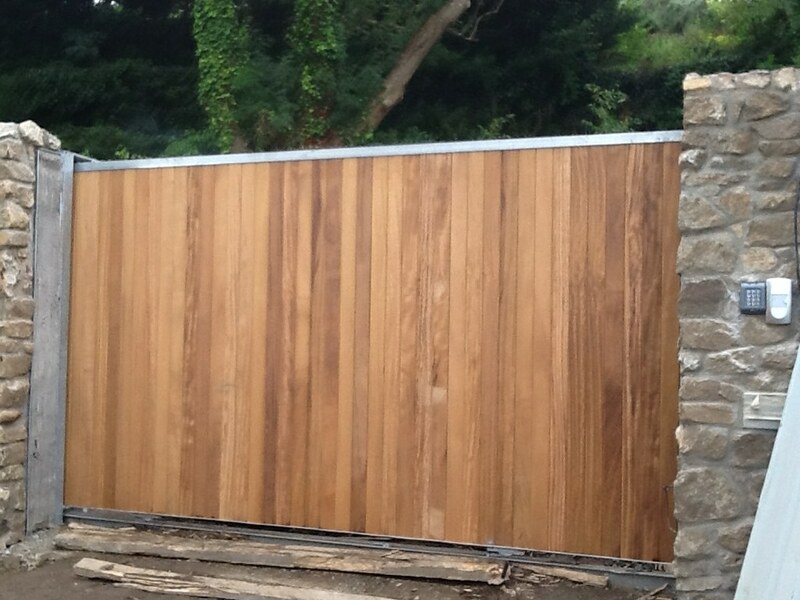 teak, ceder, oak in hardwood or Douglas fir, larch etc in soft wood. We can also provide a recycled plastic timber effect board. 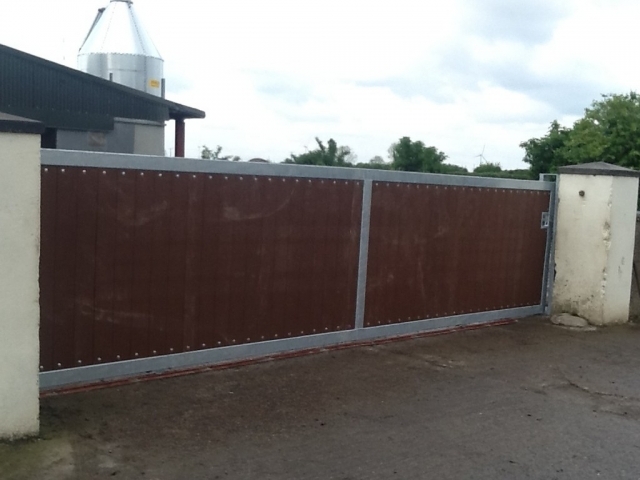 This has the advantage of being maintenance free, extremely durable and environmentally friendly and comes in a range of colours. 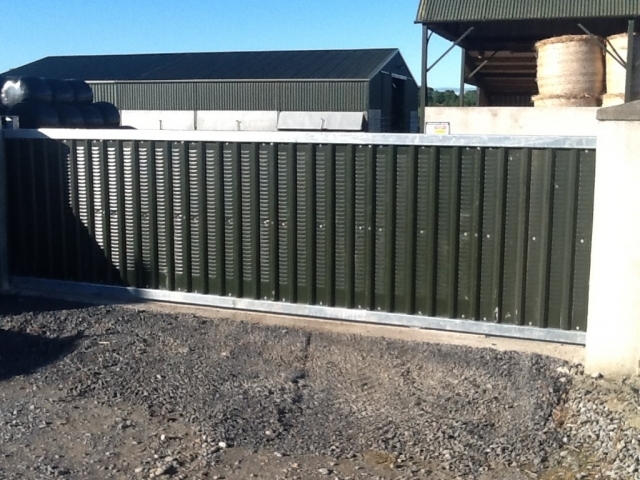 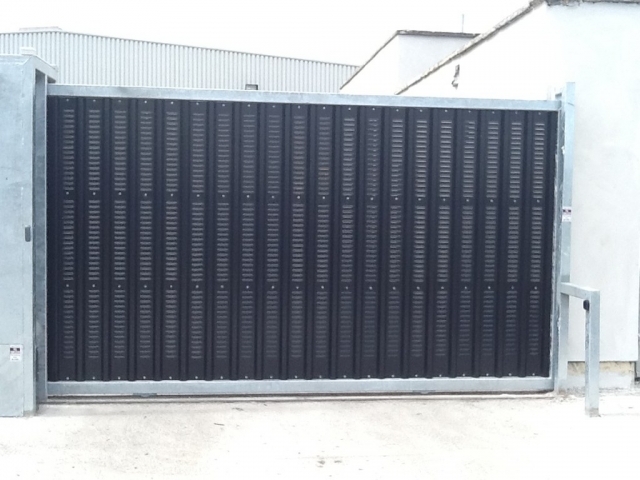 For commercial and agricultural applications we also provide a box profile metal cladding which can have a vented effect for a more detailed appearance.